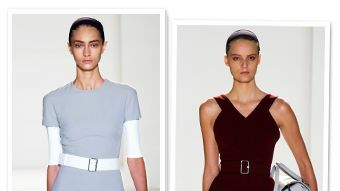 Our top 9 favorite looks from the Victoria Beckham spring/summer 2014 show at New York Fashion Week. 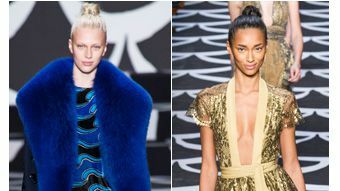 See our top 15 favorite looks from the DVF fall/winter 2014 show at New York Fashion Week. 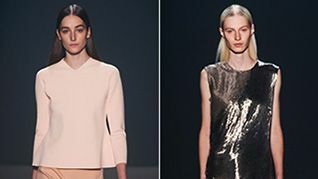 See our top 10 favorite looks from the Narciso Rodriguez fall/winter 2014 show at New York Fashion Week.